Artificial and of human nature. 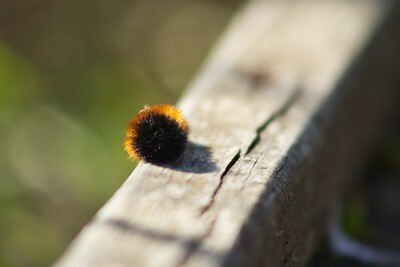 This is a portfolio of shots taken in urban areas, my backyard, or anywhere not of nature. 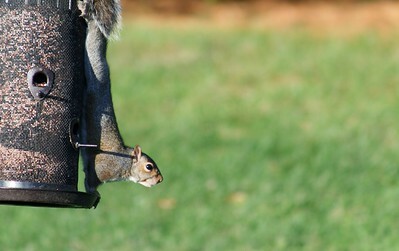 Wildlife is very adaptable to surviving among human populations. Buck Creek State Park, Springfield, Ohio "The outside is the only place we can truly be inside the world.” - Daniel J. Rice Urban wildlife photography has been a motif I have dabbled in from time to time. With the loss of habitats, many animals have to quite honestly either adapt or die. While this image is far from being a truly urban shot, the use of a water lake buoy in the frame shows how gulls and other shorebirds use these to perch way out in the lake. I deliberately try to avoid containing artificial or man made objects in my compositions. I prefer to keep most things "wild" and as naturally as possible. Likewise it is fun to break my own rules sometimes. After nailing a jaw dropping landscape composition. I scanned the lake horizon for any more subjects or points of interest. 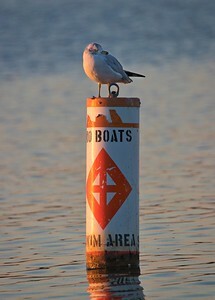 This lone gull was perched far away from my position as it stood at attention. Captured during the golden hour of light, that orange glow is from the heavenly sunset casting a glow onto both the buoy and gull. The light is even reflected in the gull's eye. 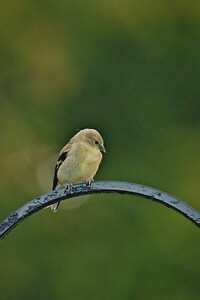 A solid bird portrait that shows a sense of place and was taken under attractive lighting conditions. © 2018 Ryan L. Taylor Photography. All Rights Reserved. Newport, Kentucky "Nature is as uniform as variant.” - Mahrukh Urban wildlife can appear in some unexpected locations. It is your goal to seek those chances when they come around. The photo of this Mourning Dove was a happy accident. I was on vacation (something I rarely do) and was enjoying a steam riverboat ride along the Ohio river. 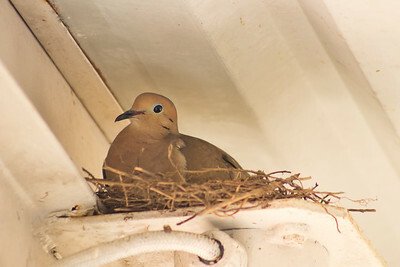 Minutes into the ride, I notice the dove perched in a nest atop the steamboat's roof. Fortunately I had a camera with me that day of the trip and was seated right next to the bird. This Mourning Dove stayed surprisingly calm throughout the whole ride. Never making a single sound or movement besides blinking. I am amazed given how crowded and noisy this moving steamboat can get. This made me wonder if birds ever regret their placement of nests.. © 2018 Ryan L. Taylor Photography. All Rights Reserved. Koogler Wetland and Prairie Reserve, Beavercreek, Ohio © 2017 Ryan L. Taylor Photography. All Rights Reserved. 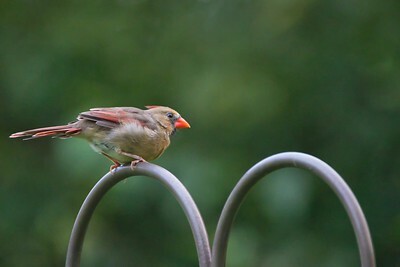 Beavercreek, Ohio February is #nationalbirdfeedingmonth to celebrate and remind others to feed backyard songbirds. While there is definitely a money investment up front to purchase high quality feeders and premium seed mixes, the value and enjoyment of viewing wildlife is unmatched. 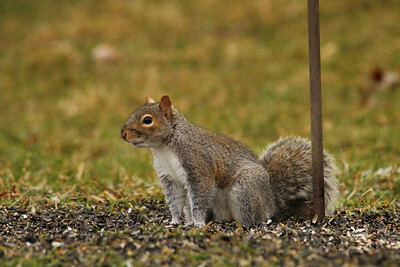 Plus it gets to help them out when food is scarce, especially during winter. Some of my favorite images taken were from my backyard as it is a nice convenient photo op when time or travel is at my expense. 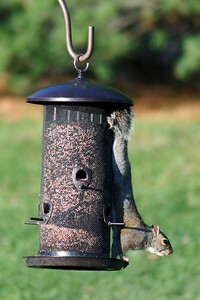 Regardless it is a joy to see what different species may arrive and feed. A member of the Blackbird family, Cowbirds also get their name from being typically seen around grazing animals such as horses and cattle. Historically they would follow herds of bison and eat the insects kicked up by their feet. Cowbirds tend to prefer open fields, pastures and meadows as habitats. Note: This second photo completes a two part image with the other half of the photo. © 2018 Ryan L. Taylor Photography. All Rights Reserved. 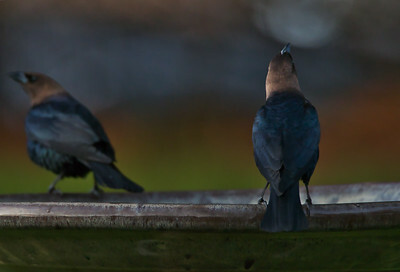 Beavercreek, Ohio Brown Headed Cowbirds are a common visitor at my backyard seed feeders during the summer. This particular day had several dozen at a time arriving and feeding and chirping among themselves along the ground. Listen for their unique call that I would describe as a "liquid water droplet" followed by a few chirps. The males have a dusty brown head and a black body with an iridescent blue when shined in the light. The females happen to be all brown with black beans. In the the world of birds, the males are always the more colorful ones. 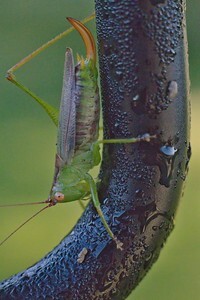 In this photo a male was captured perching along my birdbath. 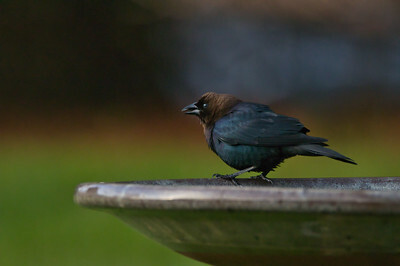 Brown Headed Cowbirds, while a native North American species, are actually considered a parasitic one. They are one of the only birds to lay their eggs in anothers nest. This forces the nest "host" to raise their young but can cause complications when having more mouths to feed. This is a rather odd behavior that ornithologists have not quite figured out why. 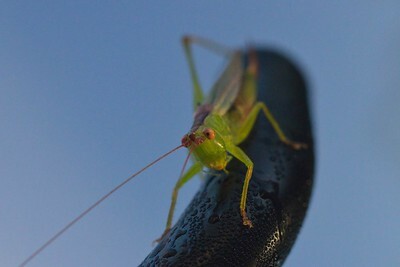 I love the tack sharp focus on the eye here. I have pine needle trees behind this birdbath and so the browns and blacks in the background make for a beautiful color palette. Note: This photo is actually a part of a two photo series where the other half of the birdbath and another Cowbird are present. © 2018 Ryan L. Taylor Photography. All Rights Reserved. 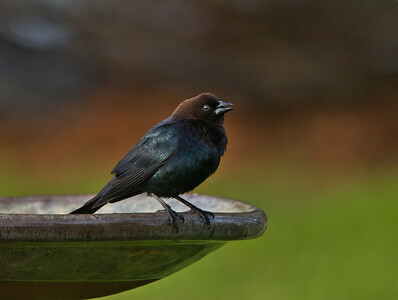 Beavercreek, Ohio Brown Headed Cowbirds are a common visitor at my backyard seed feeders during the summer. This particular day had several dozen at a time arriving and feeding and chirping among themselves along the ground. 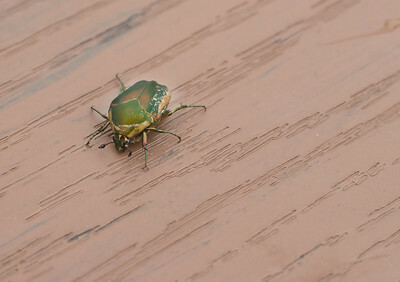 These two males were captured perched along a birdbath. © 2018 Ryan L. Taylor Photography. All Rights Reserved.